Fleet decision-makers still have time to book for ACFO’s spring seminar, which will explore the changing face of vehicle management. The ACFO conference will look at the current and future impact of fleet industry developments. 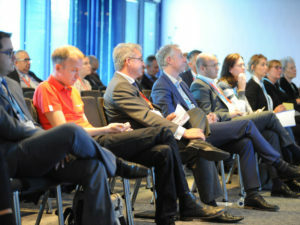 Taking place on 18 May at the Vox Conference Centre, Resorts World, Birmingham, the event will see expert speakers look at how fleet management is changing at an unprecedented pace, with new technologies, data usage and compliance impacting on vehicles, drivers and journeys.